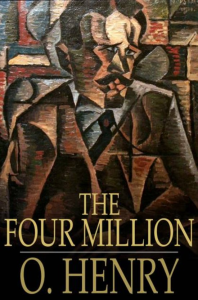 William MacLeod Raine was an American author, mostly known as the master of Western Fiction. “Crooked Trails and Straight” was published in 1913 and represents the classical example of Western Fiction, filled with action and adventures. Gambling, prospecting, hunting and drinking, men find their notoriety and fame in the new hierarchy of outlaws, rustlers, marshals, and sheriffs. 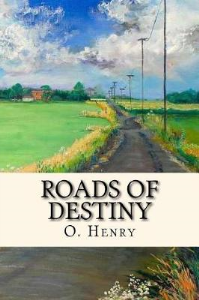 With fast- paced plots and a variety of settings, Raine's fiction, and non-fiction works embody the Spirit of the West, so the true connoisseur of Western Fiction will be undoubtedly glad to read it. We are glad to present you the literary work of one of the most accurate chroniclers of the authentic “Old West”! Enjoy the reading! William MacLeod Raine was an American author, mostly known as the master of Western Fiction. 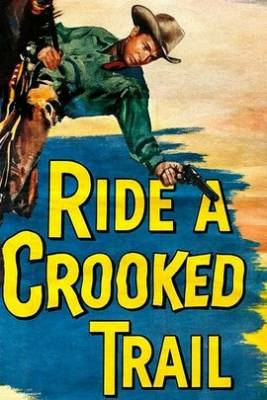 &ldquo;Crooked Trails and Straight&rdquo; was published in 1913 and represents the classical example of Western Fiction, filled with action and adventures.